FACE the possibilities is a one-day tutorial specially designed by Tor Torre, a make-up artist schooled and trained in London and New York for those of you who simply want to explore the possibilities of your own natural beauty using the magic of make-up. Tor will teach you how to enhance your features and create different looks for different occasions. We will discuss your current skin care routine. We will discuss your facial features and come to terms on which feature you’d like to enhance or tone down. We will discuss your current makeup routine and re-work it. We will work together so that YOU can learn to apply make-up correctly with confidence. The tutorial will run between 3 to 4 hours. We will do 3 looks. Starting with the “no make- up” make-up look, a casual / day look and a glamour / evening look. You are to bring your own make-up (that you currently use). We will discuss the products that you have at hand and I will give out recommendations about certain products that are essential for you to have in your kit. I will present products from my own kit for reference purposes. The skin care products to be used during the entire program is provided for by the Filipino global skincare and cosmetics brand VMV Hypoallergenics. 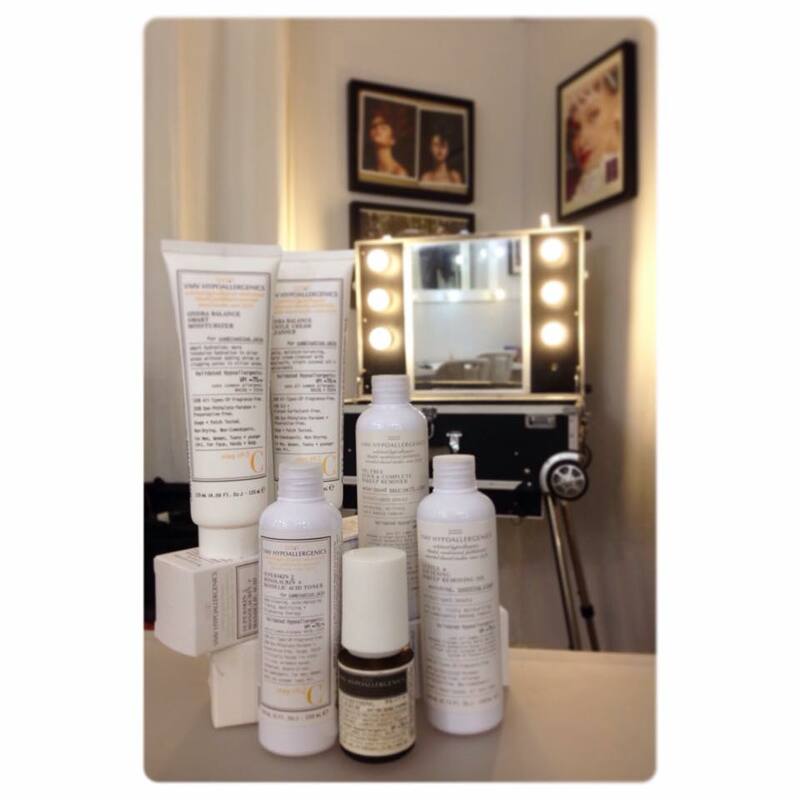 These products are made available to be used for skin preparation before the start of every makeup process. To know more about VMV Hypoallergenics click here. No registration is needed. As long as the time and the date has been properly pre-arranged. Payments made in cash or checks are accepted on the day of tutorial. 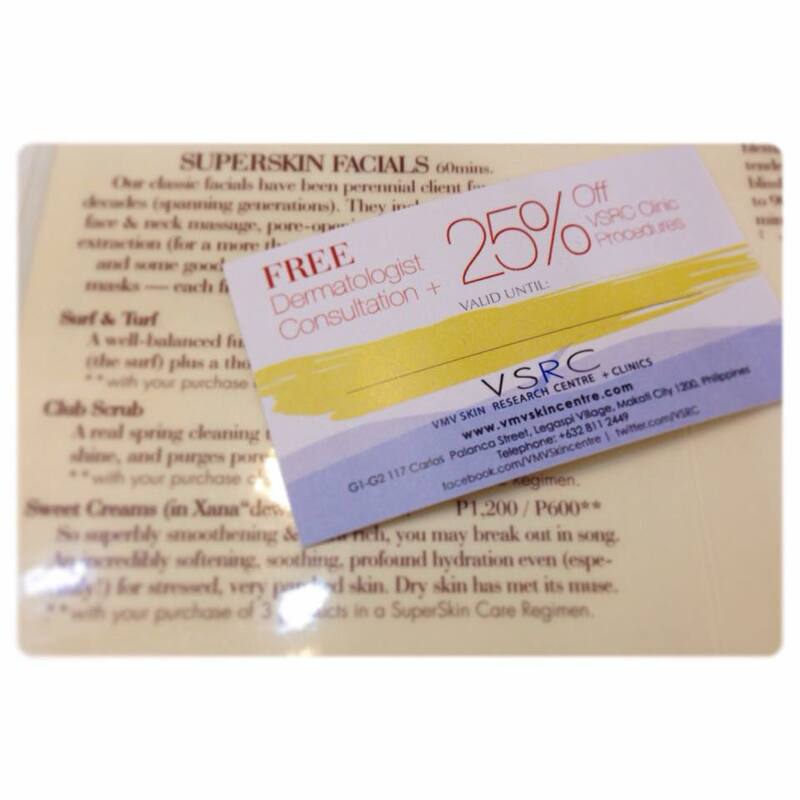 As an added bonus, successful registrants will receive a 25% discount coupon for VSRC Clinic Procedures from the Filipino global skincare and cosmetics brand VMV Hypoallergenics. To know more about what VMV Skin Reasearch Center + Clinics (VSRC) is all about click here. “FACE the studio” (click to see photos) is located on 12 President Laurel Street, Teoville East, Sucat Paranaque, Philippines. There are shops and restaurants that are walking distance in the area. SM City BF, Starbucks, Mary Grace, 711 and other restaurants are right outside the village gate. Santana Grove is a few minutes walk further. On SLEX south bound, exit at Sucat Interchange and turn right unto Dr. A. Santos Avenue. 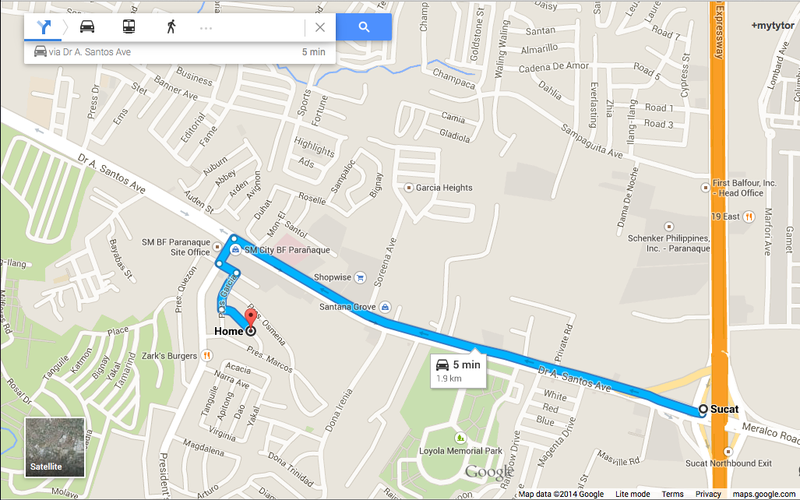 Go straight past Santana Grove and Shopwise Sucat. Keep left when SM City BF will be visible. On the stop light, turn left going to Presidents Avenue leading to BF Homes. Turn left again on the first corner (Alviar Diagnostics is the landmark) and enter Teoville East. Turn right and turn left on the second corner (President Laurel Street). Number 12 Laurel will be the white house on the right. Visit “Face the workshops” Facebook page by clicking here.